Power & Network Security | Modi Infosol Pvt. Ltd. There cannot be a debate on the fact that networking is an integral part of IT. We offer gamut of networking solutions to enhance clients’ reach. Like if you are far away from your workplace and want to control your switches, servers and other IT devices, you can bank upon our Remote Infrastructure Control Technology. 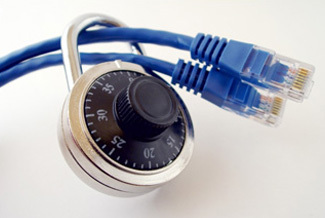 While networking has made life easy for the IT industry, security isn’t less important. To combat hacking, spaming and other future threats we have devised cutting- edge- solutions in the form of Anti-Virus, Gateway Level firewall, URL Filtering, SPAM and IDS.